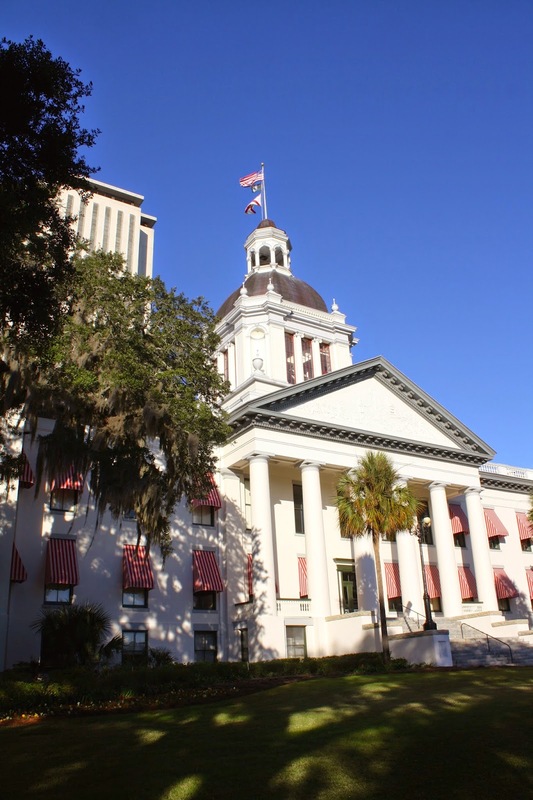 We took our oldest daughter to her first college football game this weekend in Tallahassee and tried to sneak in some education by visiting the capital. We arrived the day after the tragedy at Strozier Library. Classes resumed on Friday but I did notice television crews all over campus and an increased police presence. Other than that everything seemed pretty normal. The girls loved walking around campus. Of course, they had a lot of questions. Why are the fraternities dirty compared to the sorority houses? What are the dorms like? What do you do if one class is far away from the next one? The best was...What do college students do on the weekends??? Why, study, OF COURSE! 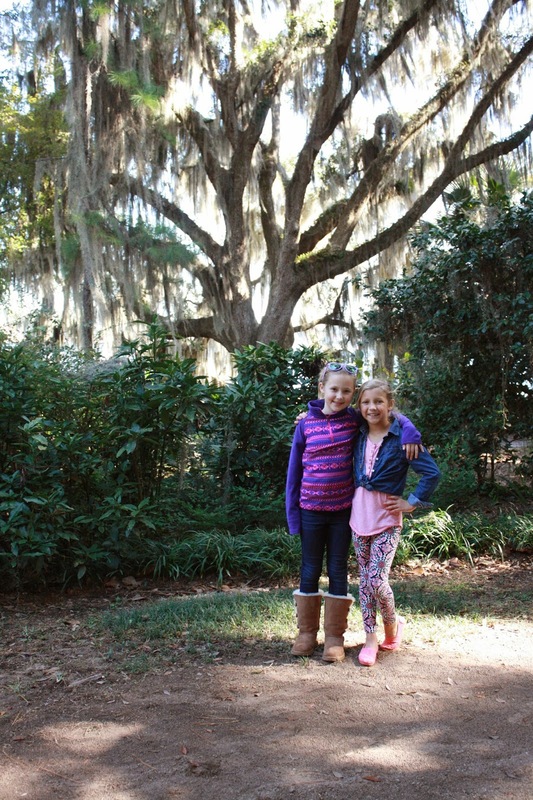 We drove out to Maclay Gardens State Park on Friday afternoon. 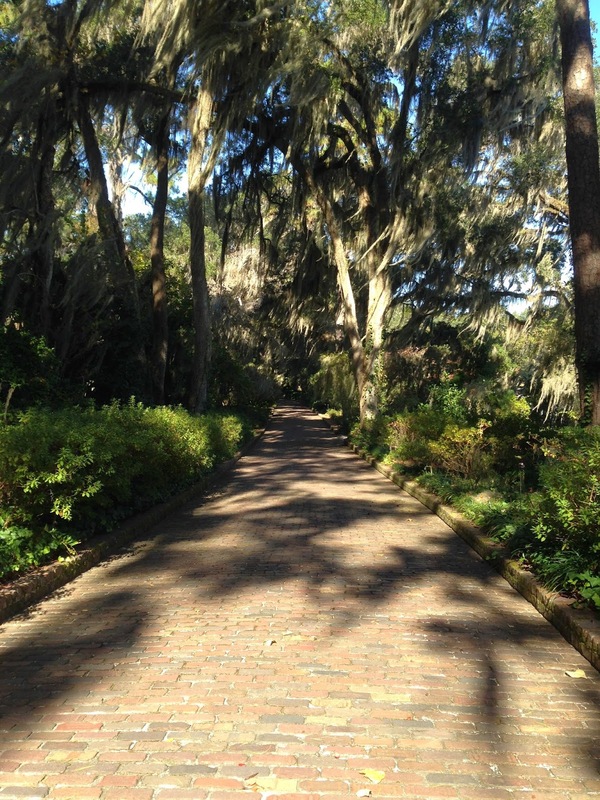 There are a lot of hiking trails, a secret garden, and a brick walkway leading to Lake Hall. Definitely worth the trip! Friday night we had dinner with our good friends, the Bells, at their beautiful home in Southwood. Virginia made a delicious mushroom and pancetta risotto. It was so much fun to spend time with them and their precious daughters. The weather on Saturday was rainy which foiled our plans for tailgating before the game. At least FSU managed to win the game in the last minutes of the fourth quarter. All in all, it was a great weekend. 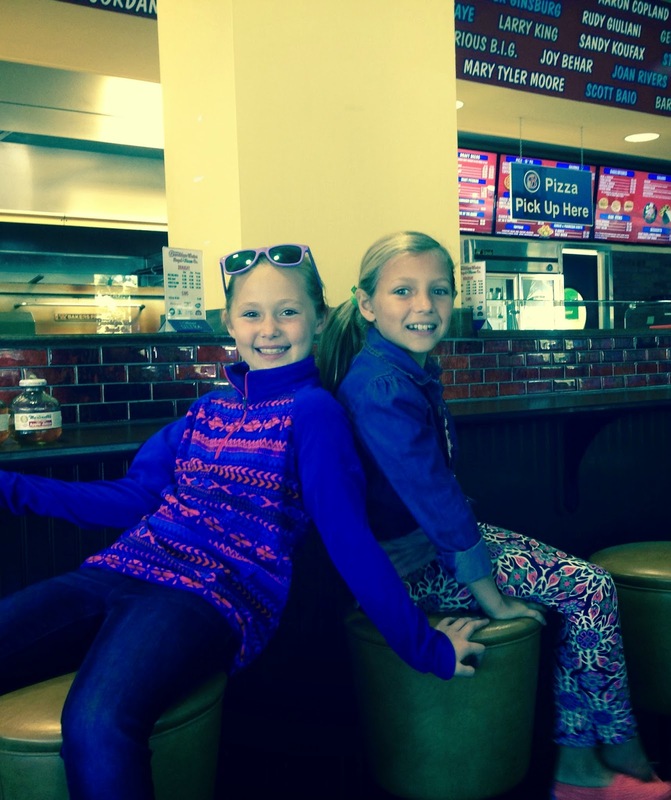 We had so much fun showing Viginia and her friend some of the highlights of the city and the university. Glad you guys had a great weekend and didn't get here on the day of the shooting. What a horrible tragedy. I'm so happy and thankful it didn't end up worse than it was. Have an amazing week! Thanks Pamela! It could have been much worse. I did read last night that one of the victims is paralyzed from the waist down because a bullet hit his spinal cord. His life is forever changed. I have to say even though I'm not a fan of FSU, we were all united that day and have been since...except for the gator fans this coming weekend!! I'm so happy you guys had a great time!! Thanks Biana! I went to University of Georgia so I am, first and foremost, a Bulldog fan. The rest of my family cheers for FSU. I guess you could say they are my #2! Have a great Thanksgiving! Sounds like such a fun weekend! Also, mushroom/pancetta risotto sounds like my dream dinner! It was delicious! I asked for the recipe but haven't gotten it yet. I'll let you know when I do!